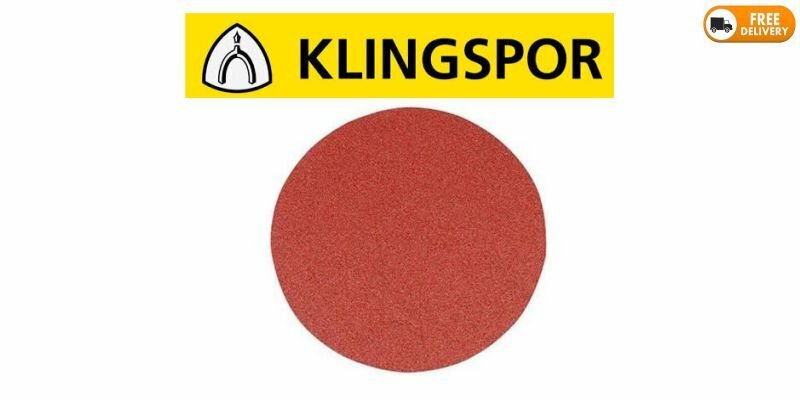 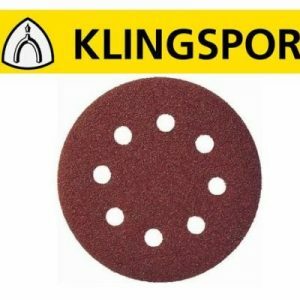 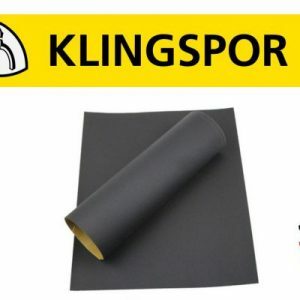 Klingspor sanding discs 125mm 5 inch PS22K are made from premium, semi-open coat aluminium oxide grains. 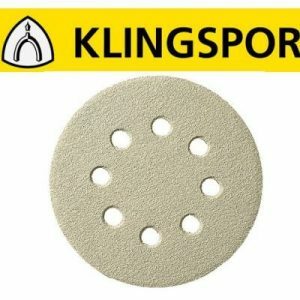 These heavy duty self-fastening hook & loop discs offer extended life and consistency. 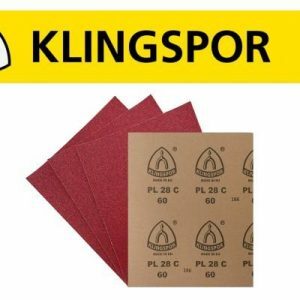 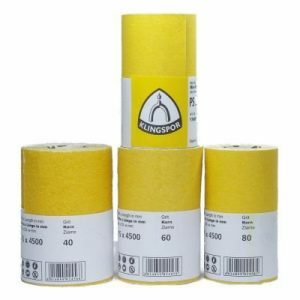 Under the most stringent random orbit sanding applications, this fully resin-bonded material with a heavy E-weight paper backing will outlast any other product.